Harris, Shane. 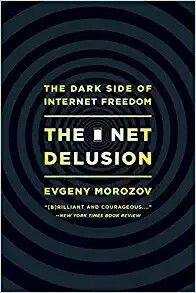 @War: The Rise of the Military-Internet Complex. New York: Mariner Books, 2015. Hornick, John. 3D Printing Will Rock the World. Self-Published, CreateSpace, 2015. 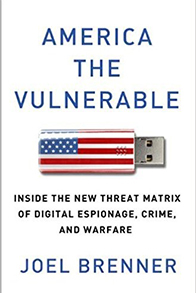 "A former top-level national Security Agency insider evaluates pressing threats in digital security, revealing how operatives from hostile nations have infiltrated power, banking, and military systems to steal information and sabotage defense mechanisms." Mayer-Schönberger, Viktor, and Kenneth Cukier. 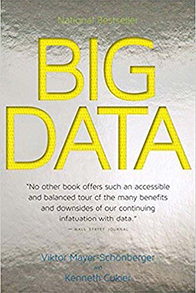 Big Data: A Revolution That Will Transform How We Live, Work, and Think. New York: Mariner Books, 2014. 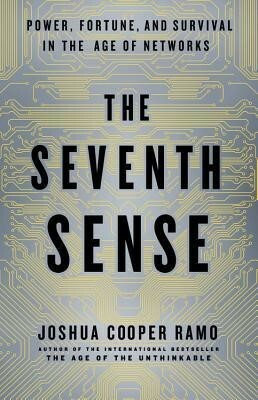 “This story of the virus that destroyed Iran's nuclear centrifuges, by top cybersecurity journalist Kim Zetter, shows that the door has been opened on a new age of warfare—one in which a digital attack can have the same destructive capability as a megaton bomb dropped from an airplane. Zetter, Kim. 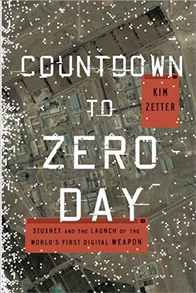 Countdown to Zero Day: Stuxnet and the Launch of the World's First Digital Weapon. New York: Broadway Books, 2014. 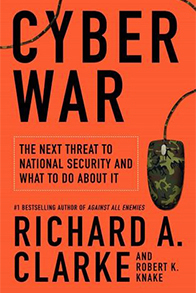 Clarke, Richard A. Cyber War: The Next Threat to National Security and What to Do about It. New York: Ecco, 2011. Kramer, Franklin D., Stuart H. Starr, and Larry Wentz, eds. 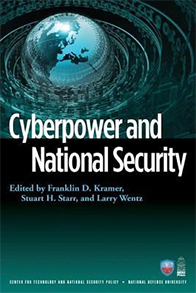 Cyberpower and National Security. Washington, D.C.: Potomac Books, 2009. Singer, P.W., and Allan Friedman. 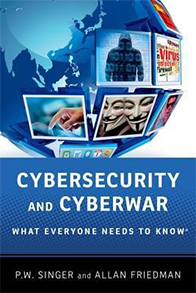 Cybersecurity and Cyberwar: What Everyone Needs to Know. 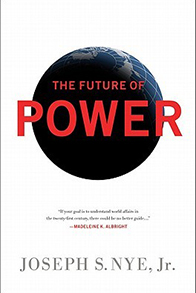 New York: Oxford University Press, 2014. Kaplan, Fred. 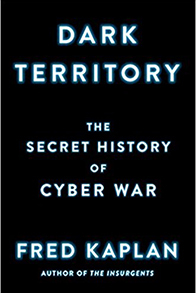 Dark Territory: The Secret History of Cyber War. New York: Simon & Schuster, 2016. 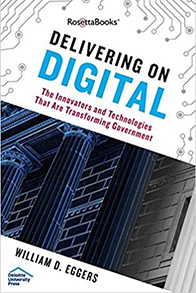 Eggers, William D. Delivering on Digital: The Innovators and Technologies That Are Transforming Government. New York: Rosettabooks, 2016. Goodman, Marc. 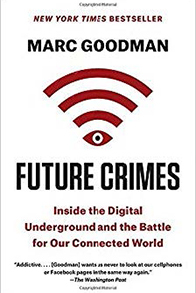 Future Crimes: Everything is Connected, Everyone is Vulnerable and What We Can Do About It. New York: Anchor Books, 2016. Brenner, Joel. 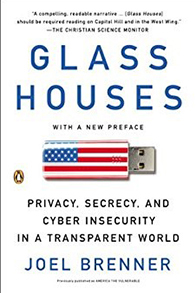 Glass Houses: Privacy, Secrecy, and Cyber Insecurity in a Transparent World. New York: Penguin Books, 2013. 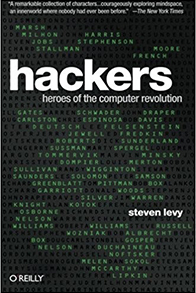 “This 25th anniversary edition of Steven Levy's classic book traces the exploits of the computer revolution's original hackers—those brilliant and eccentric nerds from the late 1950s through the early ’80s who took risks, bent the rules, and pushed the world in a radical new direction. 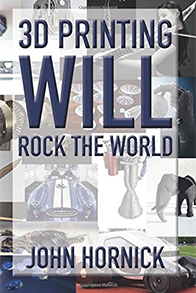 With updated material from noteworthy hackers such as Bill Gates, Mark Zuckerberg, Richard Stallman, and Steve Wozniak, Hackers is a fascinating story that begins in early computer research labs and leads to the first home computers. Levy, Steven. Hackers: Heroes of the Computer Revolution. North Sebastopol, California: O'Reilly Media, 2010. “When the Stuxnet computer worm damaged the Iranian nuclear program in 2010, the public got a small glimpse into modern cyber warfare—without truly realizing the scope of this global conflict. 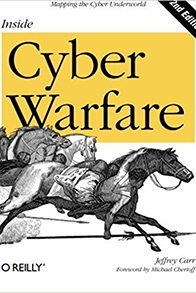 Inside Cyber Warfare provides fascinating and disturbing details on how nations, groups, and individuals throughout the world increasingly rely on Internet attacks to gain military, political, and economic advantages over their adversaries. Carr, Jeffrey. 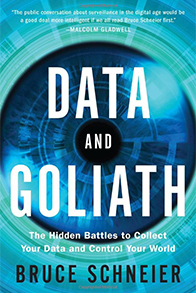 Inside Cyber Warfare: Mapping the Cyber Underworld. 2nd ed. North Sebastopol, California: O'Reilly Media, 2011. Koppel, Ted. 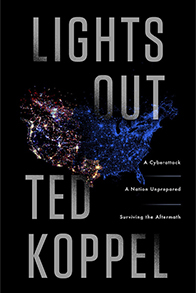 Lights Out: A Cyberattack, A Nation Unprepared, Surviving the Aftermath. New York: Crown Publishing Group, 2015. Mindell, David A. 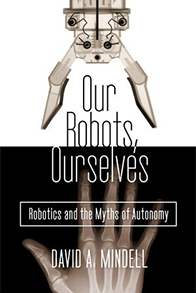 Our Robots, Ourselves: Robotics and the Myths of Autonomy. New York: Viking, 2015. Graham, Mark, and William H. Dutton, eds. 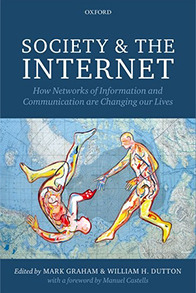 Society and the Internet: How Networks of Information and Communication are Changing Our Lives. Oxford: Oxford University Press, 2014. 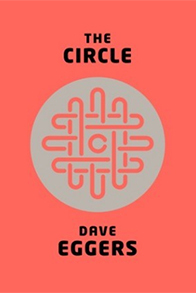 Eggers, Dave. The Circle. New York: Vintage Books, 2014. Nye, Jr., Joseph S. The Future of Power. New York: PublicAffairs, 2011. Read the description for The Instigators. Wolman, David. 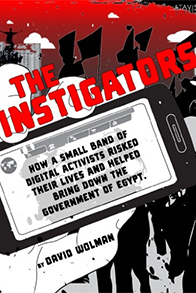 The Instigators: How a Small Brand of Digital Activists Risked Their Lives and Helped Bring Down the Government of Egypt. New York: The Atavist, 2011. Soldatov, Andrei, and Irina Borogan. 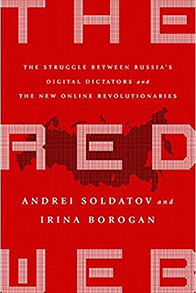 The Red Web: The Struggle Between Russia’s Digital Dictators and the New Online Revolutionaries. New York: PublicAffairs, 2015. 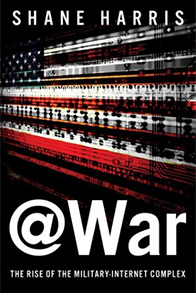 Read the description for Wired for War. 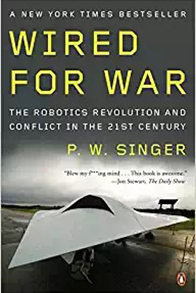 Singer, P. W. Wired for War: The Robotics Revolution and Conflict in the 21st Century. New York: Penguin Books, 2009.